Well, the spinoff from Iris was not close to the original, why? Let me tell you! Story/Love plot - A forbidden love between two warring organizations? I have to say that this was a great idea. Although this was different from Iris, it made the drama extremely interesting. 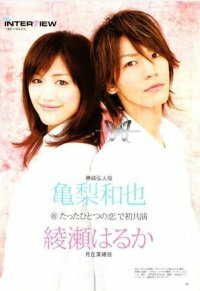 Whenever there were collisions from the opposing sides, the love story would blossom during the most intense parts of the drama. Well done from the directors part for portraying it as such and the writers for coming up with this idea. Now, the actual drama, pretty good. An easy to follow story line but still throws in twists and turns to keep viewers interested. 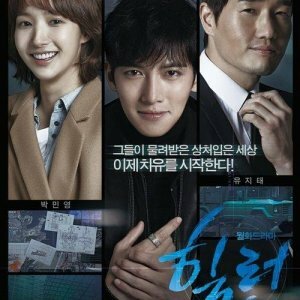 Music - Kim TaeYeon sings one of the OST's, what more is there? Hah, I kid, the music was alright honestly. Rewatch Value - Ehhh... The story drops off during the middle of the drama and it becomes a bit troublesome watching the episodes. Overall - Yeah, it was ok, nothing great. 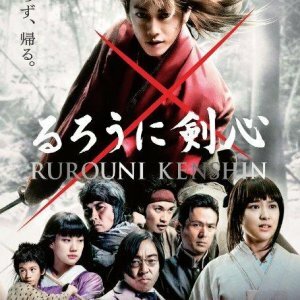 Circumstances - due to someone getting injured, production of the last two episodes were stopped for about 2 months, so I have not had the chance to see the last two episodes but I did read the summary, with a relatively predictable ending. 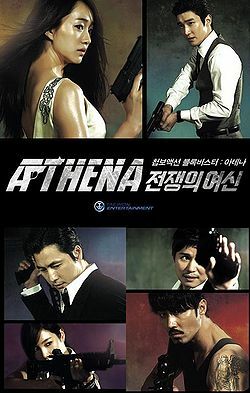 I gave "Athena" 8.5 stars due to the glorious cinematography (the N. Italy mountain region was awe-inspiring/a magnificent location) and because once again Cha Seung-Won's performance is mesmerizing. He's an outstanding physical Bad*ss and his voice... dark seduction. The action was good (not of John Woo's caliber of course, but acceptable) The so-called love story/no chemistry between Soo Ae and JWS, wasn't remotely believable and annoyingly boring. 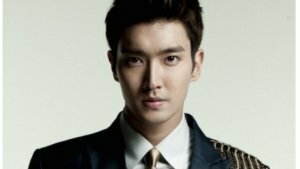 Like I wrote earlier, I watched it for CSW and rarely am I disappointed in his performances.